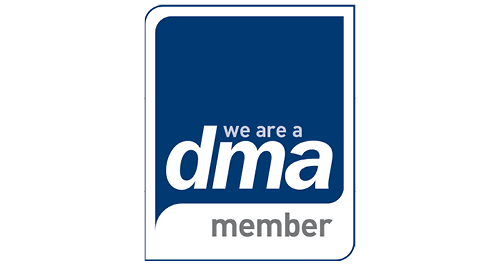 We are proud to share our animated film to show the difference our care can make. 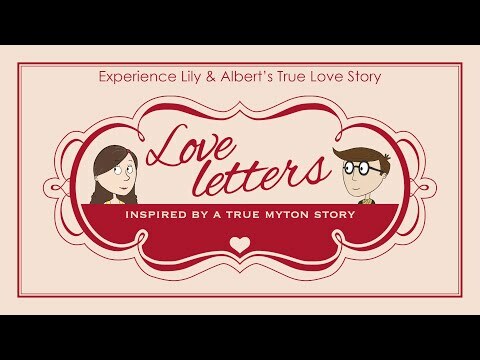 The video, titled #LoveLetters, was inspired by a true Myton story and follows the story of Lily and Albert. Lily is a patient being cared for in her own home by our Myton at Home team in Rugby. Her husband Albert had died several years earlier and Lily had one last wish – she wanted to hear the words of her husband again before she died and asked her Myton nurse to read her dozens of old letters written to her while they were courting. The film shows Lily reliving her memories and has already received a very emotional response from Myton staff, patient relatives and volunteers. We would like to say thank you to Phillips 66 have very kindly sponsored the film. Also, the backing track was written by local song writer Clive Barnwell, performed by singer Gemma Leahy and produced by 14 Records at no cost to Myton. We are so grateful to all of the companies and individuals for their support with this film. We are looking to raise as much awareness as possible with this short film, so please share this video with all of your friends and family. We really hope you like it as much as we do!